Check out my latest show Curves and Shadows as announced in the October issue of American Art Collector magazine. 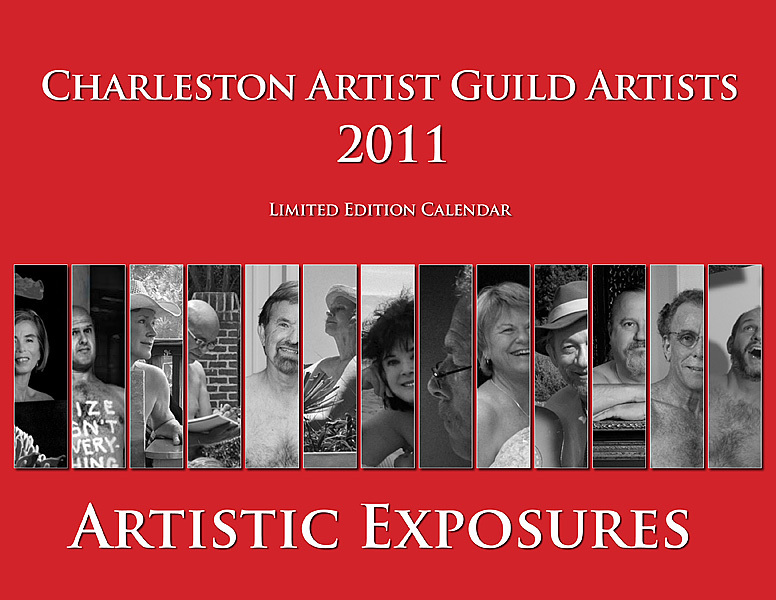 Pick up the 2011 Charleston Artist Guild calender. "Artistic Exposures" is hot off the press! This features 13 local artists baring much more than their art. Check me out as as "Mr. November". Profits will go to charity. On sale now at the Charleston Artist Guild Gallery, 160 East Bay Street. 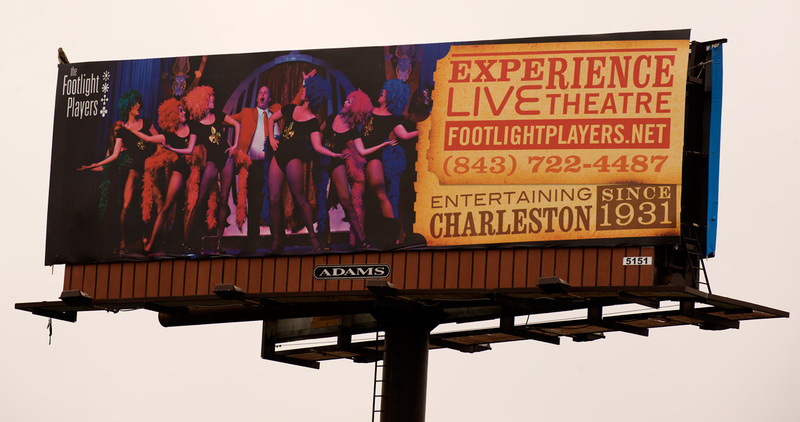 If you are driving To Charleston on Interstate 26 keep an eye out for the Footlight Players Theater billboard. It features my photo from their 2009 production of La Cage Aux Folles. All content © Olli Wendelin, all rights reserved.